Reclamation | Helen Day Art Center | Ongoing Exhibits | Kids VT - small people, big ideas! 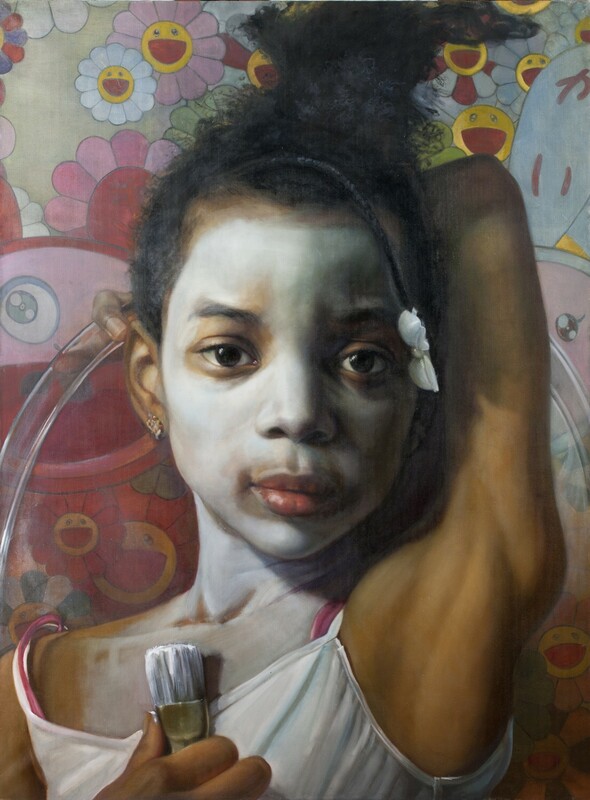 Nationally-acclaimed, contemporary figurative female artists display paintings featuring women from their perspective, transforming the way women are currently portrayed. Through September 8.